6 in. x 6 in. 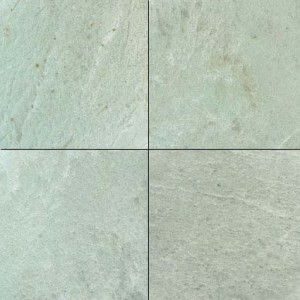 Crema Marfil M..
Ming Green 6 in. x 6 in. 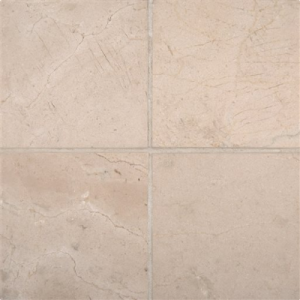 Mar..
6x6 Spanish Crema Marfil Hon..
Marble tiles are a prerequisite for an appealing home. It is equally suitable for both home and for commercial use. 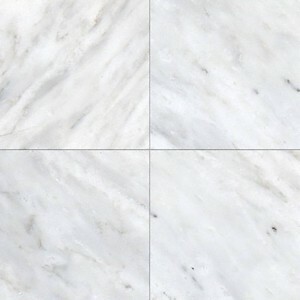 For centuries marble has been regarded as one of the most highly valued stones. 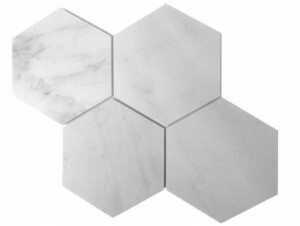 We have both honed and polished finishes available in hexagon and square shapes. Choose from white or green to match your aesthetics. 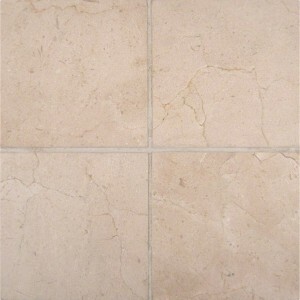 The 6*6 sized marble tiles are perfect for your home decoration endeavors.